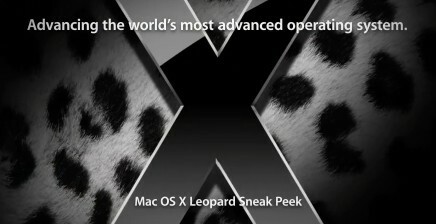 OK, so a couple of days later, I'm posting a quick blurb re Apple's preview of its forthcoming new major version of Mac OS X, the world's most advanced operating system known on Earth to date :) ! I may provide some more personal thoughts on some aspects demoed this past monday later, but for today I just wanted to redirect people to 2 opposite "reviews": on my left, Paul Thurrott's initial thoughts about the Keynote and its content; on my right, the perfect response from Roughly Drafted. Or how to just simply endlessly ignore future posts from SuperSite for Windows website. Too bad, but now so obvious… Well done, Daniel!